Don't hide from the heat. 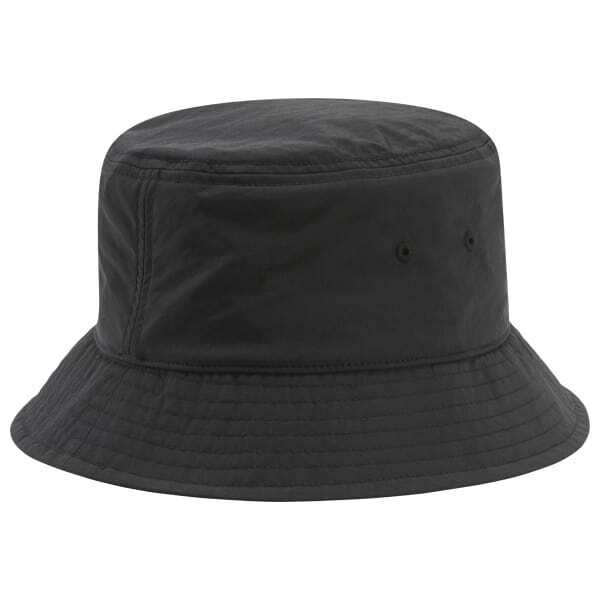 Block it out with the help of this throwback bucket hat. The old-school silhouette puts a fresh spin on your seasonal style. 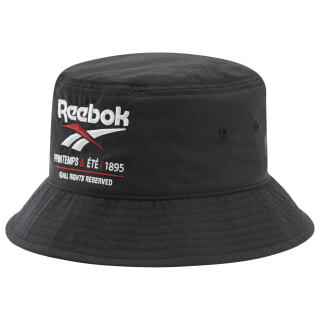 Plus, a built-in sweatband keeps your look fierce and sweat-free.